Freelance jobs have become very popular in recent times because you can earn tons of money by performing freelance jobs from your home. In this recent era, almost everyone has changed without some fundamental things. One of them is how to make money? Whether it is now of future the importance and needs of earning money will not come to an end. In this time of changing lots of things has changed including the money making methods. Lots of methods for earning the cash has come. Especially for the people who want to work from or search for work from freelancing is one of the best way to earn money. 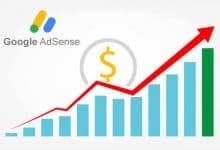 It is one of the most popular and trendy ways to make cash is making money from freelance. It is a platform or online portal where employees and employers come and get connected by the platform. But not like the traditional office and work environment employers don’t need to get on an office. They work from home. With this concept, lots of freelance websites have come. Some of the most popular freelance websites are Fiverr, Peopleperhour, Upwork, Freelancer, and many more. 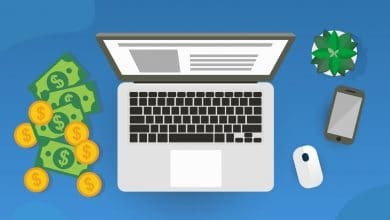 In this article, we are going to share with you how you can get started to Upwork for freelance income and how you can earn money from freelance on upwork.com. Upwork was formerly known as Elance-oDesk, one of the most popular platforms for freelance job seekers. The full name of Upwork is Upwork Global Inc. They connect a large number of freelancers all across the globe with a significant number of companies or individual people who need to hire freelancers.  It is an international platform. So there are lots of firms’ organizers, available who offers jobs or works. Most of the employers are from USA and UK based. Similar to other freelance platforms here are two places for the people. One is for the freelancers who want to make money from freelance jobs, and another is the employers who can hire the best freelancers available on the Upwork website. There are two types of accounts available; Upwork company account who wants to hire and the Upwork freelancer account for the job seekers. Here contractors post jobs and their requirements and the freelancers send a proposal for the freelancer jobs. If they get the contract and do the job successfully, clients get satisfied, they make the payment to Upwork. There Upwork cuts some commission and pays the rest amount to the freelancer. The Upwork commission is 20 % until the freelancer reaches to his/her first $500 payment. For the $501 to $ 9,999 Upwork charges 10 % as commission, and when people reacted to the $10,000 as earning, then they cost only $5. 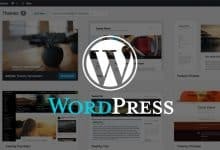 At first, you have to visit the website Upwork. After taping on “GET STARTED” you have to select your country and have to create your password. Then you have to tap on “Work as a Freelancer” as you want to earn money from freelancer jobs. Then you have to enter some captchas into the box, tick on the Terms 4 Conditions and then Next. Once you click on the Next, they will send a link on your registered mail ID. You need to check your mail inbox and click on the “Verify Email” option. Then you need to apply to join Upwork. Now you have to create your Freelance profile at Upwork. Remember you are trying to get the projects virtually. So your profile must be attractive and well built. At first, you have to choose the service you offer to the clients. There are so many options like website development services, Android app development services, content writing, data entry services, digital marketing and lots of more. After selecting the service, you have to choose some work types related to your selected fiend. You must have to choose among those options because it makes stronger your chances to get the jobs. It provides more specific information to the clients. Select all the options you find can be your selected niche. Suppose you have selected the content writing option then you need to select all other related writing services, like web content writing, create writing, and others. Then you have to select your skills you offer to your clients. 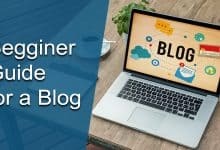 As we told before if you choose the writing option, you can select blog writing, writing, and content writing and similar like those. But make sure you know those niches. Always remember if you provide the wrong information and could not give the good service the clients will get dissatisfied, and you will not get the payment. After that, you have to select your experience level. There you get three options; Entry level, Intermediate, Expert. Entry levels are for the beginners who have just started to do the job in this niche, intermediates are experienced with a couple of years experience, and the experts are the professional with many years of experience. After selecting you have to click on Save & Continue. After that, you have to choose a professional title about the service you are going to offer. For example, for if you offer SEO content writing service, you might choose “Best SEO friendly content writing service.” Choose the title so exciting and can describe your service, about your skill on that. Then you have to write a professional overview of your work experience, your specialties, and like that. Education and employment history selection is the next thing. After that, you have to set your hourly rate. That means you are going to get paid by hourly. Then you need to select how many hours in a week you will be available to do the job, what kind of projects you are interested in; Long-term, short-term, or both. Finally, you have to enter your address, phone number accurately and then Review application. After submitting the Upwork application, it usually takes 24 hours to take action on it. So many freelancers are doing great from Upwork now. So if you also want to earn money from freelance at Upwork, you need to follow these things. You must have to upload your original and good quality image as per their given resolution. It is essential. While filling up the professional overview try to provide as much details as possible. You can describe your work experience there. It will increase the chances to attract by the clients and to get a project. 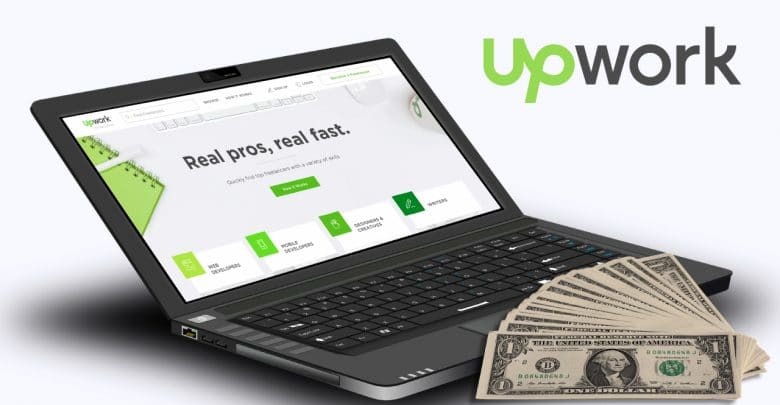 When you first time enters to Upwork your charges should be low because already there are lots of expert freelancers are available on the platform so it will be a good idea to stay on the completion. One thing is to need to be mention here is you cannot charge less than $3 per hour for a job. Aforementioned most of the clients on Upwork are from USA and UK. So as per their work timing, you need to stay active. Timing is crucial because if the client posts the job and you did not get the update about that you might lose the chance. If you are working from and have no option in hand, you need to keep up the maximum times online because if a client tries to contact you through messages, you will be able to response them instantly. As we told before lots of expert freelancers are already working on this platform. 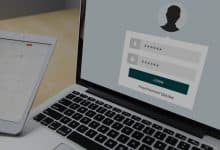 You need to keep the patience to get your first job on upwork.com. But you need to maintain composure and find for the job regularly. We think Upwork for freelancing earning is an excellent thing for freelancers. It is not like a platform where you need to sell a product, and you get the commission on that or any fraud site where perform well, invest your time but did not get paid after your job is done. Upwork is an excellent platform to earn money from freelance jobs. If you are also interested in freelancing this website can be a good idea to get started with. Thanks for reading. Hope you have enjoyed the article. If you have any queries related to this or have any suggestions, you can use below comment box to submit your comments.